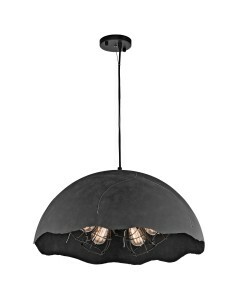 This Fracture 3 light medium pendant is a bold and over-sized statement in vintage industrial inspired lighting. 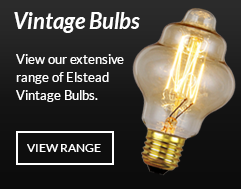 The Weathered Zinc dome covers the bulb cage and is accented with stylised light leaks masquerading as cracks, adding extra interest and appeal. 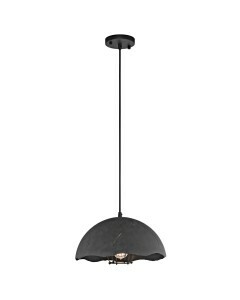 This medium pendant has a height of 235mm and a width of 495mm. 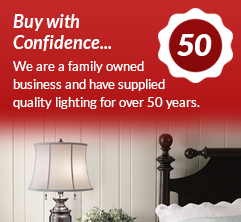 It is also supplied with 2300mm of cord, which can be shortened if required on installation, to suit many ceiling heights. 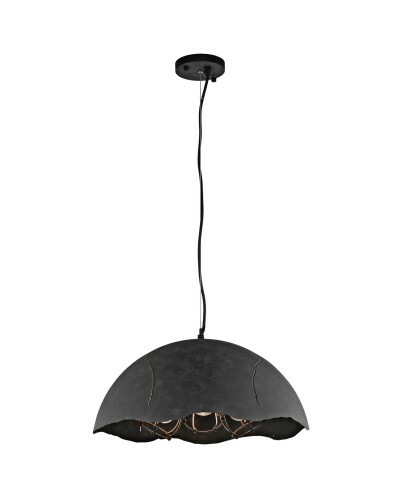 This pendant light is designed in the U.S.A by Kichler, founded in Cleveland, Ohio in 1938. L.D. 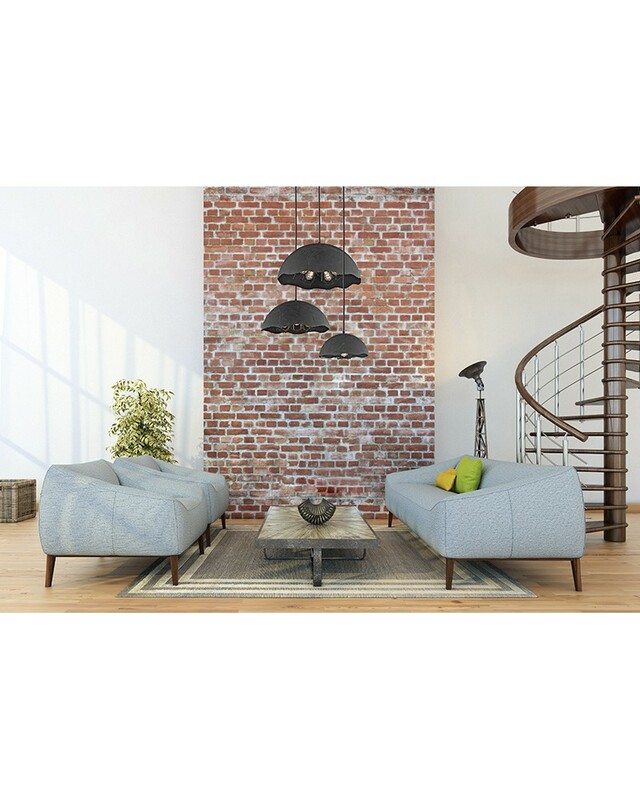 Kichler & Co. is a family run company held in high regard by their customers for their diversity of design and breadth of range, which includes some truly striking and often substantial pieces. Style to live by.